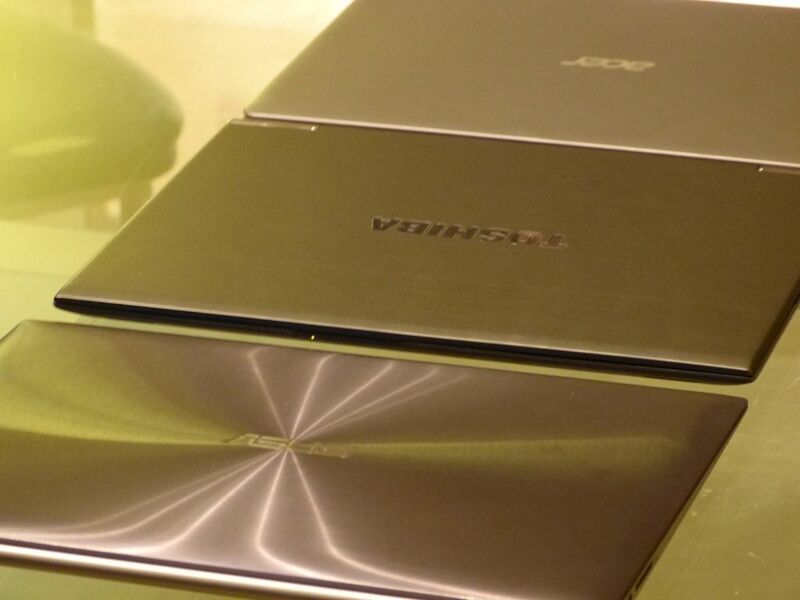 Tag Archive | "acer S3"
Acer Aspire S3 Ultrabook in ‘S7 Style’ with GT735M Re-Launch? 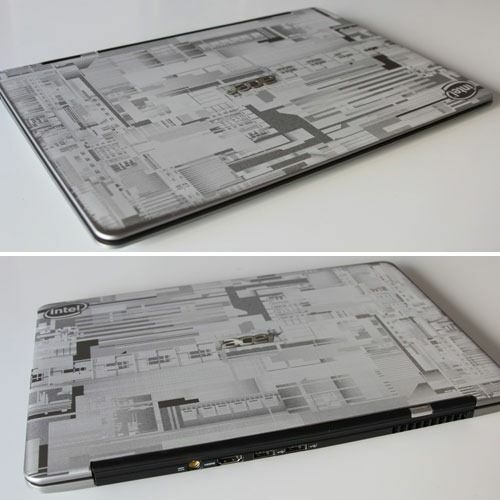 Ah the good old Acer S3. 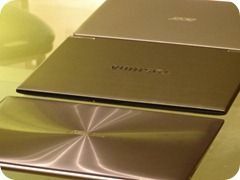 It was one of the first Ultrabooks to hit the market and one that really drove prices down over the 2+ years it’s been available. In June last year Acer announced the new S3 in the S7 style but it’s a little confusing because we’re reading a lot of CES-related news about it now. What’s new? Didn’t it ever reach the market? Oh well, here are the details, possibly again, and a presentation video that MobileGeeks have just posted. News Comments Off on Acer Aspire S3 Ultrabook in ‘S7 Style’ with GT735M Re-Launch? 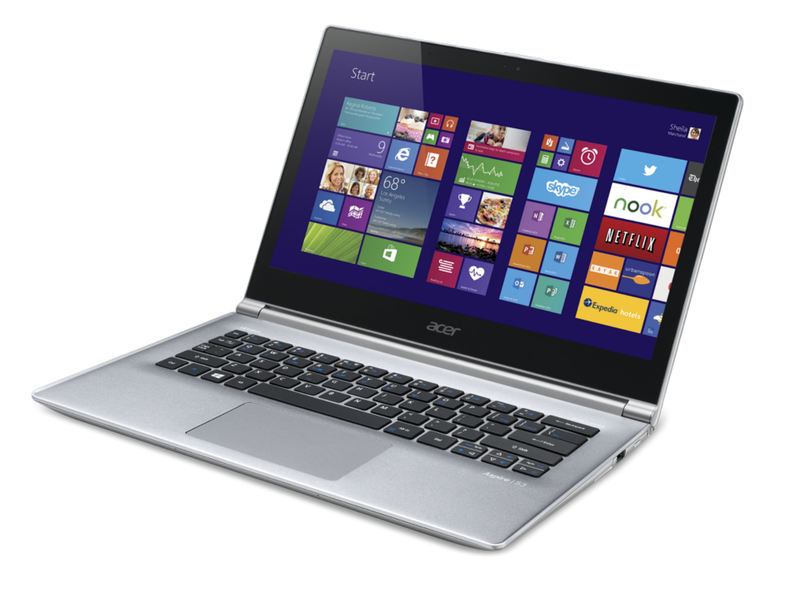 The Acer S3 isn’t the best looking Ultrabook. I think most agree on that but this Champagne-coloured version is a step in the right direction, especially with the high-contrast keyboard which fixes one of the minor complaints I had about the original S3. In this video I give you a quick overview of the changes. I’m assuming the S3-391 is available immediately. Update: Session is over. Videos of the session are available here. Join for Chat, Video and some fun. Bring your favourite tipple because it’s the last live session of the year. Start: 2100 CET (Berlin – Your Timezone listed here) Duration: 2.5hrs. Agenda below. It looks like Intel got themselves a nice little mod done on the Acer S3 and having seen it, we think there’s going to be more of this going on next year. Personalisation was always an important aspect for car manufacturers, why not with Ultrabooks? 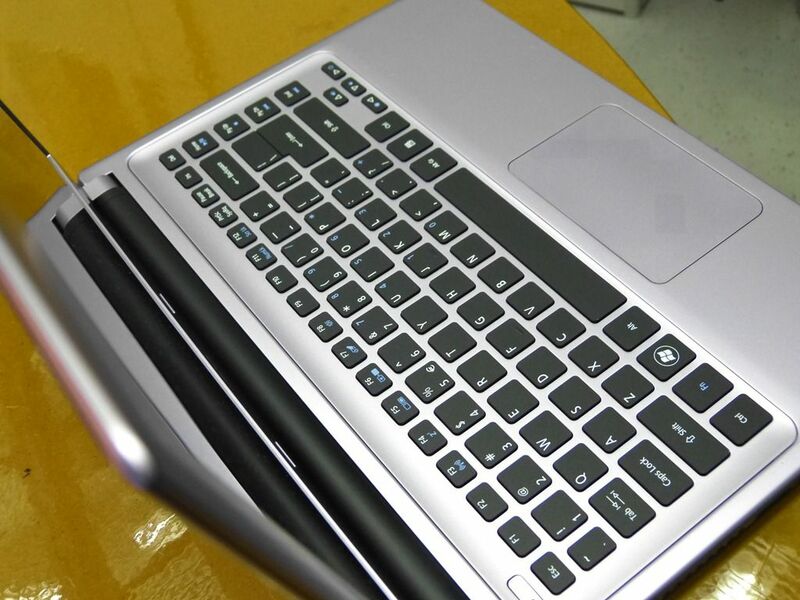 The casing paint-job is based on a CPU design and there’s an interesting I keyktop too. The modded Acer S3 appeared at a mini review by Design Milk and you can check out their thoughts on the Acer S3 here. 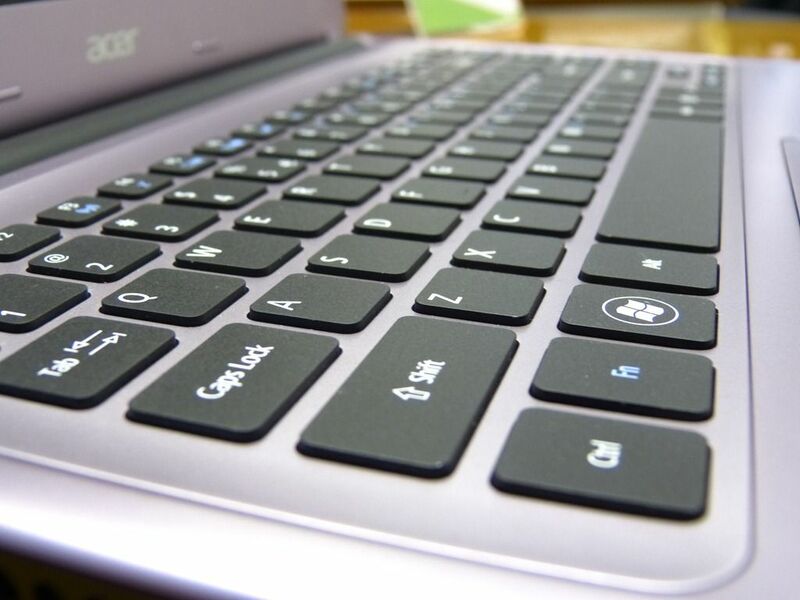 We’ll have a full review of the Acer S3 up tomorrow. 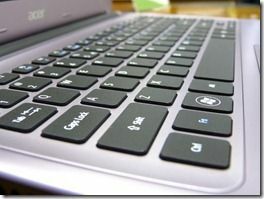 It’s been better than expected and has turned out to be an honest Ultrabook with no showstoppers. 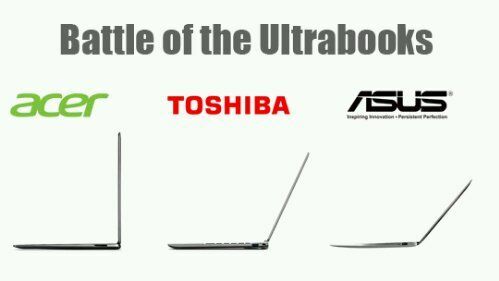 Meanwhile, this article is being typed on a Toshiba Z830 and although its packed with specs, there’s an issue with fan noise that means we’re likely to switch to the S3 for the next article! 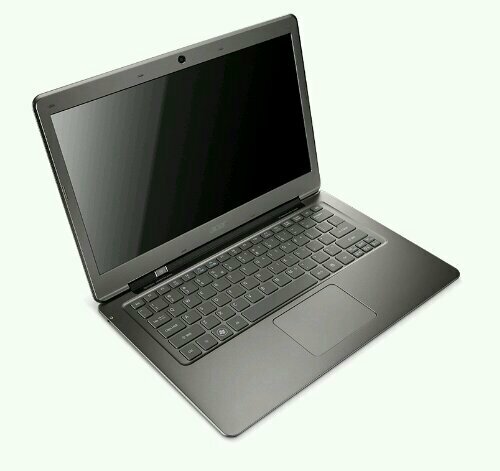 Join us on Friday 16th at 2100 CET for a live review of the Toshiba Z830. If you’ve got questions for Ritchies I suggest dropping them in the comments on his latest article. 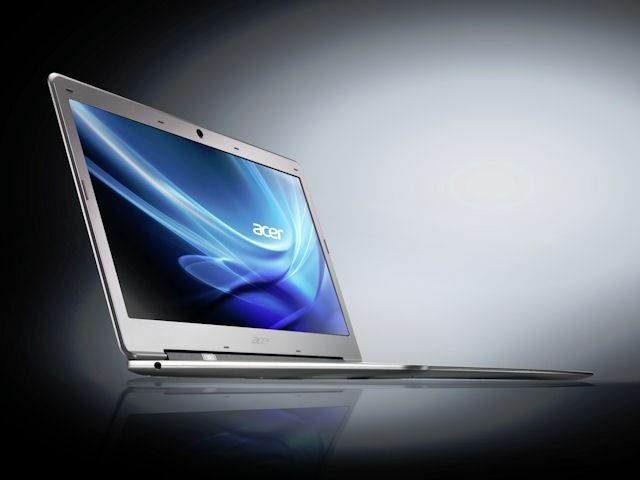 In a report from Digitimes we’ve learnt that the Acer Aspire S3 is rolling off production lines and has started to ship to distributors. It’s an additional data point in the S3 timeline which looks like its leading right now. There are more interesting points in the article too. 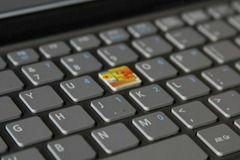 Take the jump to read about HP in November, Acer later this month and Toshiba on the Quanta and Company production lines. It looks like the gates have opened now that Intel’s Developer Forum is over. Acer have launched the S3 Ultrabook in Hong Kong along with detailed specifications and recommended pricing. 3 models have been announced with the two lower-cost options using hybrid SSD/HDD options to offer storage space along with the speed required for quick resume times. 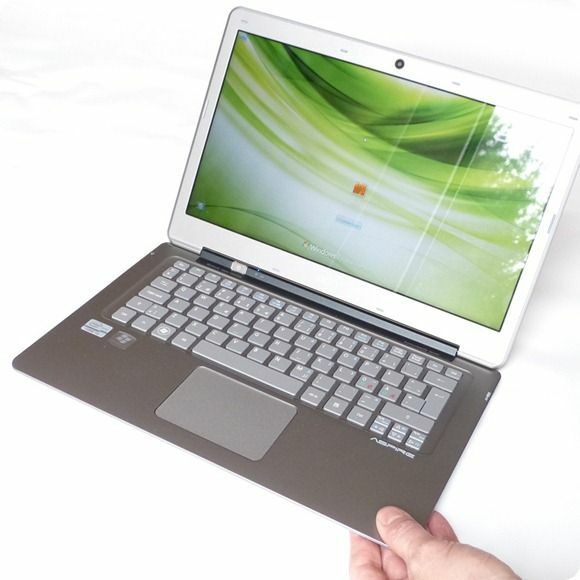 The S3-951-2464G34 comes with a Core i5-2467UM at 1.6Ghz with Turbo to 2.2Ghz, Windows 7 Home Premium and 4GB DDR3 RAM. The disk offers 320GB of storage to the user and 20GB used internally for fast-boot and resume. At the top-end, you’ll be sacrificing some CPU to get a 240GB SSD. 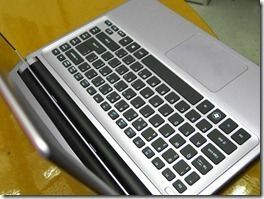 The S3-951-2464G24 comes with the Core i5 seen in the base model.